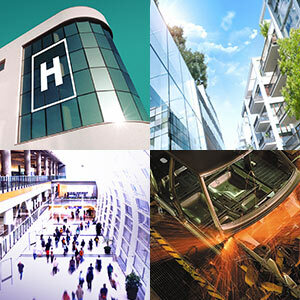 Maintenance departments, facilities departments, research departments… In an increasingly competitive and demanding environment, you need to guarantee the preservation of your industrial assets and buildings: worker safety and satisfaction, maximum production asset uptime, compliance with legal obligations, cost optimisation. CARL Software has been designing maintenance and asset management software packages since 1985. 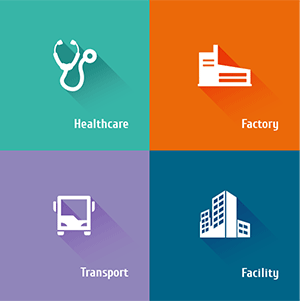 A partner with the French Association of Maintenance Engineers and Managers (AFIM), we pull out all the stops to help you to be able to face new constraints in facility management. 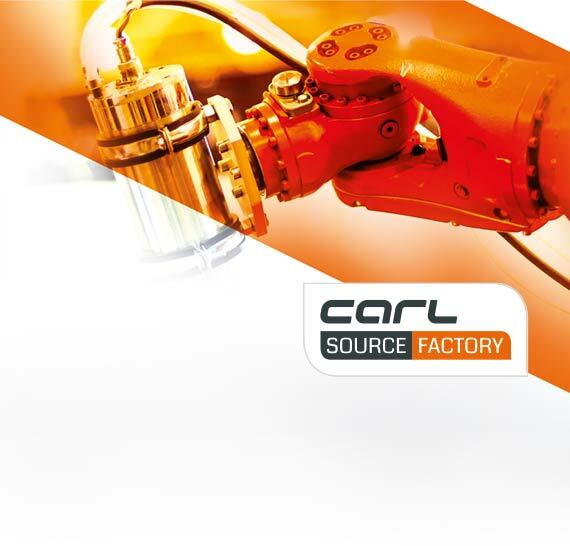 To do just that, we have developed CARL Source Factory, a comprehensive solution dedicated to the issues of industrial asset management and maintenance. All maintenance processes: preventive, curative, safety. Incorporation of basic maintenance (TPM). Graphical resource scheduling (certifications, permits, etc.).. 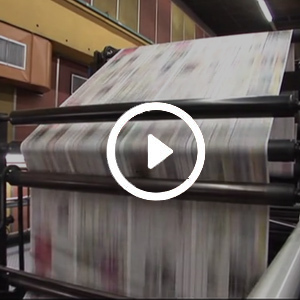 Monitoring and traceability of fixed equipment and linear assets. Customisable graphical indicators (MTBF, OEE, etc.). Built-in connectors to ERP, CAPM and MES software.